Settled in 1817 and the very first settlement in Oakland County, the community of Rochester Michigan is comprised of the cities of Rochester and Rochester Hills as well as Oakland Township. 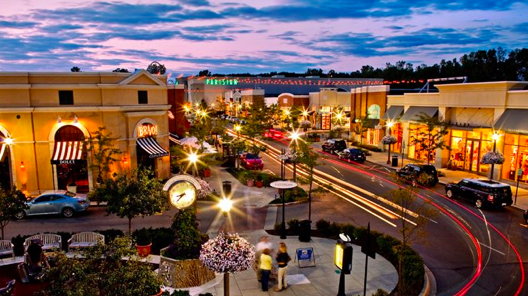 With a median family income of $92,078, it is known as one of the most successful communities in the United States – being named by Money Magazine as #39 in their ‘100 Best Places to Live’ article. Per the 2010 US Census there are 12,711 people calling this community home and their average is 38. Adding to Rochester’s quality of life is the fact that it’s public & private schools are nationally recognized and consistently rate an average of 10 by Great Schools. With it’s proximity to Detroit’s rising cultural scene, it’s charming parks, historical downtown and high quality municipal services, it’s cleat to see why Rochester Michigan is a highly sought out neighborhood to buy and sell homes in. Main Street in downtown Rochester is the kind of street that you usually only see in movies. Modern yet historical. Hip and happening yet quaint. Downtown Rochester manages to offer something to everyone while sticking to it’s community traditions. 22 buildings on Main Street are more than 50 years old, with the Rollin Sprague Building being the oldest, built in 1849. Since 1930 it has house local superstar, The Home Bakery. 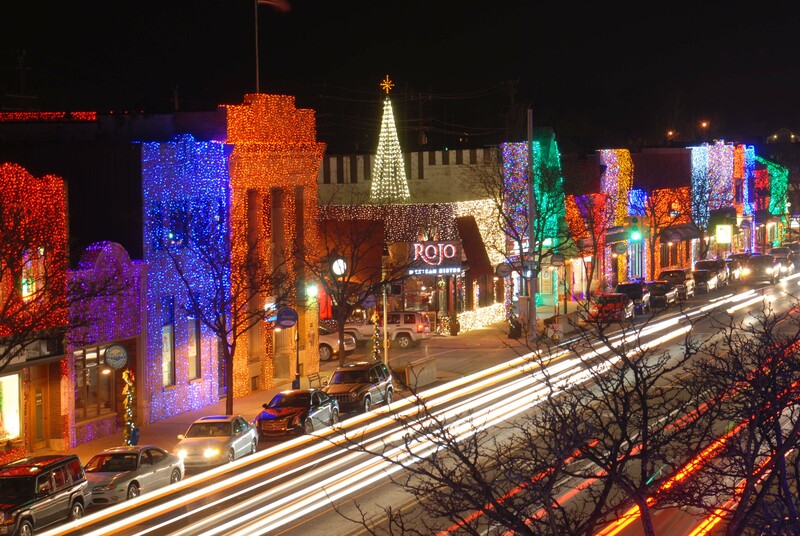 In 2006 Downtown Rochester had it’s first ‘Big Bright Lights’ festival. In the past 12 years that simple Holiday celebration with 500,000 Christmas lights has turned into an annual extravaganza celebrated at the city’s Lagniappe Festival (Creole for “a little something extra”). The city sheathes the entire Downtown in over 1 million Christmas lights at the end of November each year. Being witness to the flick of the switch on the unveiling night is an experience everyone should have! Also during the Holiday season, Rochester offers Michigan’s largest Christmas Parade, The Rochester Hometown Parade, on the 1st Sunday in December. Downtown Rochester is home to many community festivals such as MI Earthday festival, Dancing in the Streets, Music in the Park, Art & Apples Festival, Girls Night Out, the Gallery Walk, Lagniappe, Movies in the Moonlight, Fire and Ice Festival and Rockin’ Rods Classic Car Show. They also put on a great farmer’s market each Saturday, May through October. In 2004 the 4 diamond luxury boutique hotel, The Royal Park, was built and added a much needed place to stay and get away in downtown. This award winning hotel is frequented by many celebrities including Paul McCartney, Hugh Hefner and former President George W. Bush. 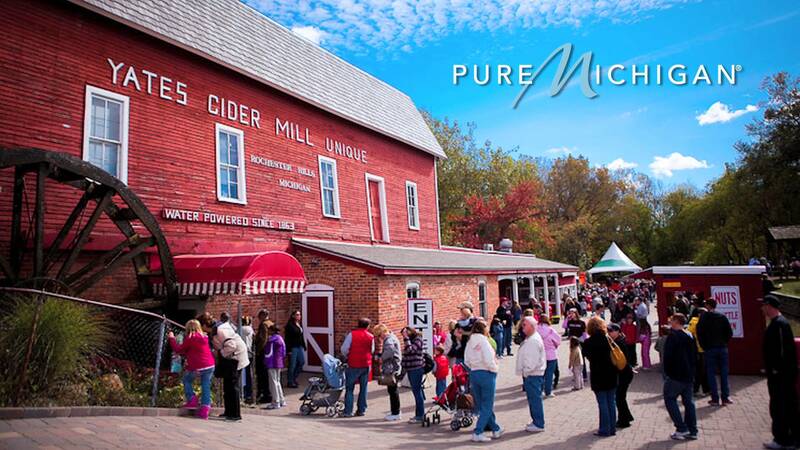 Rochester Michigan offers a great variety of entertainment choices in and out of Downtown. For over 40 years the Oakland University Art Gallery (OUAG) has been providing the community with changing art exhibitions that span cutting edge to historical as well as lectures, performances and special events. The community is also home to its orchestra – The Rochester Symphony Orchestra. Each season the RSO puts on performances as well educational and outreach programs. Another great avenue for family recreation is the Rochester Avon Recreation Authority (RARA) which offers many different programs and sports to residents of all ages. If you’re looking for a Broadway-esque experience, Meadow Brook Theatre has you covered! Considered ‘Michigan’s Answer to Broadway’, Meadowbrook Theatre has an entire season of lively productions. For those looking to learn an art, the Paint Creek Center for the Arts offers art education classes in a wide variety of media that includes drawing, ceramics, painting and photography. Rich with history, Rochester Michigan has an abundance of stories to be told. However there are 2 locations that take the cake when it comes to Rochester’s history: Meadow Brook Hall and the Van Hoosen Farm. Meadow Brook Hall is Tudor style mansion (sometimes referred to as one of America’s Castles) built between 1926-1929 by Matilda Dodge Wilson. She was the widow of automotive pioneer, John Francis Dodge. The home has 88,000 square feet, 100 rooms and is ranked at the 6th Largest Historical Homes. The mansion is still full of the original family’s priceless artwork. Now owned by Michigan State University, Meadow Brook Hall can be rented out for events and toured with groups. 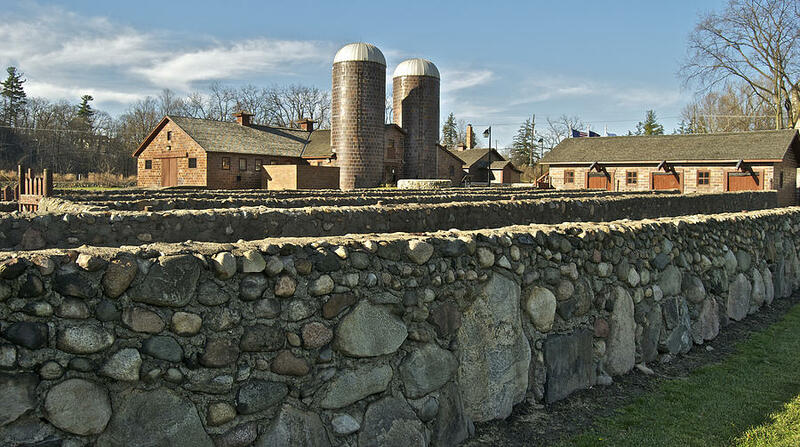 Dating back to 1823, the Van Hoosen Farm was once a working farm. Mostly all other original farms in Rochester have disappeared which is what makes Van Hoosen Farm so special. Also now owned by Michigan State University, it is now used a recreational, cultural and educational facility. There is a museum with exhibits on the local history and space for events and conferences. The farm is now a very popular spot for wedding ceremony’s and receptions.